Treasure Quest Mining was launched out of a passion we discovered through our young son. 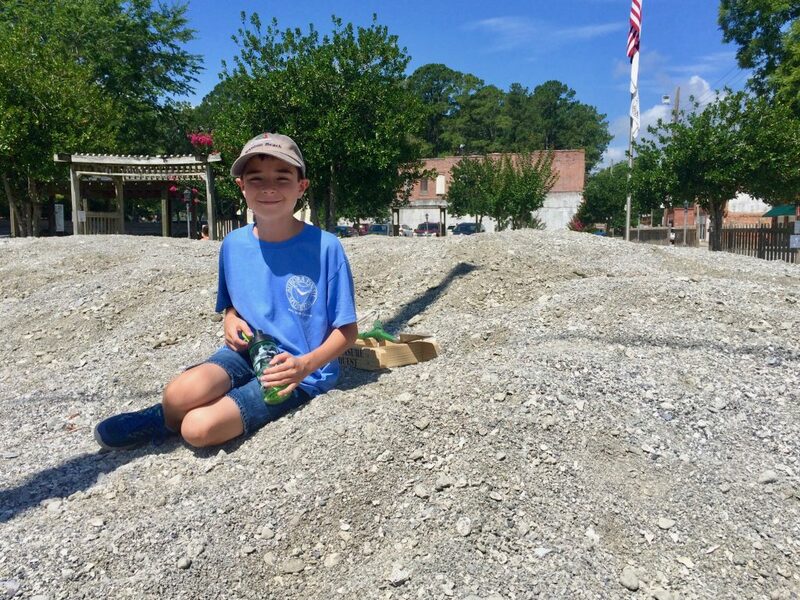 His love of rocks, dinosaurs, and fossils sparked an interest in all of us. 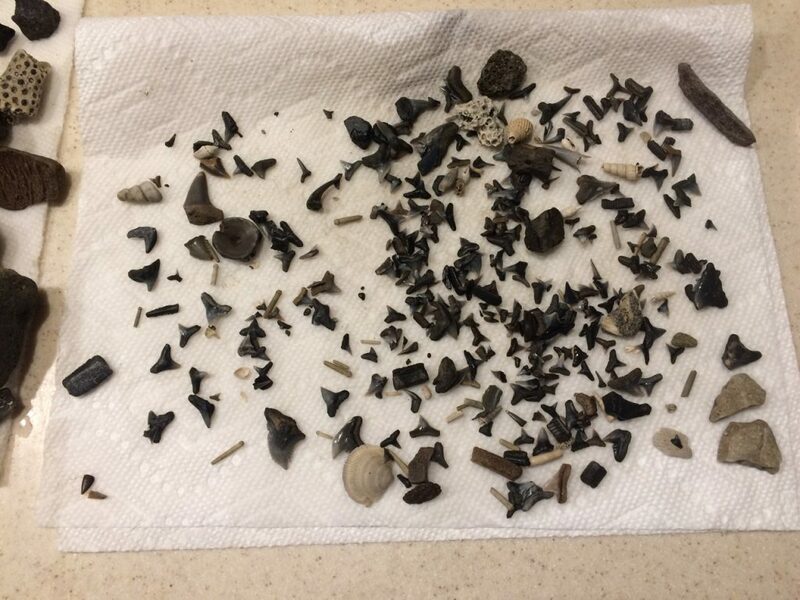 And soon, we found that we began spending our family vacations gem mining in the North Carolina mountains, beachcombing along the shore searching for sharks’ teeth, or exploring prehistoric sites in hopes of finding fossils. We thought we would share a few of our favorite places with you. We hope that you get out there and embark upon a Treasure Quest of your own. You will dig it! Happy Treasure Hunting! 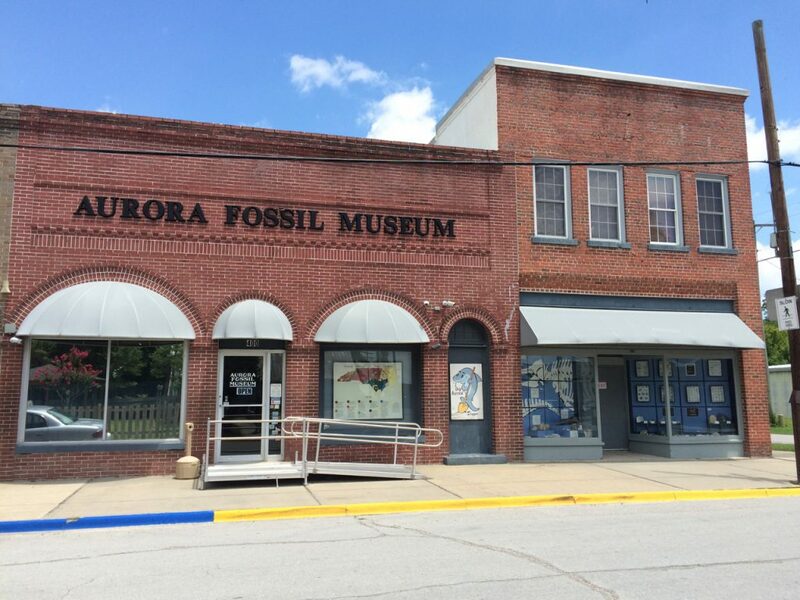 The Aurora Fossil Museumis an incredible place to visit and is one of our all-time favorite places to fossil hunt. 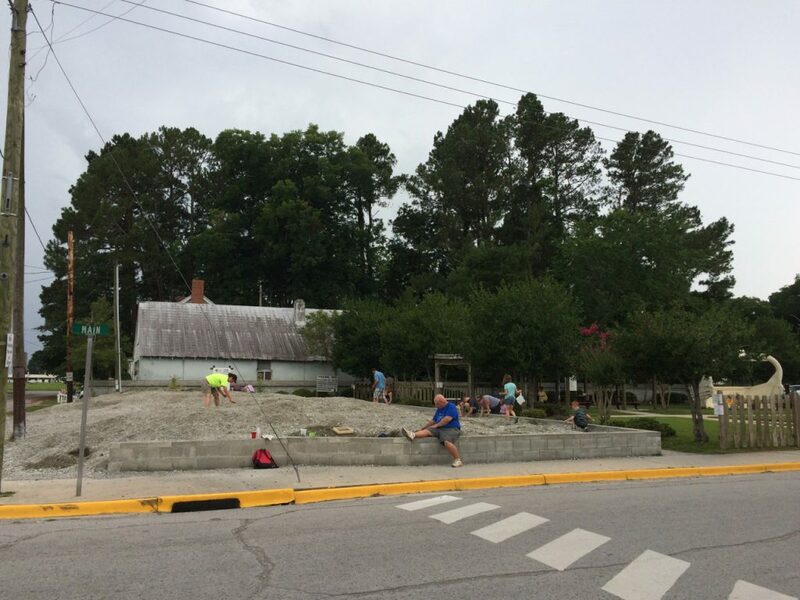 Nestled along the Pamlico River’s South Creek, the Town of Aurora is home to the Museum and a Town park complete with 2 fossil dig pits. 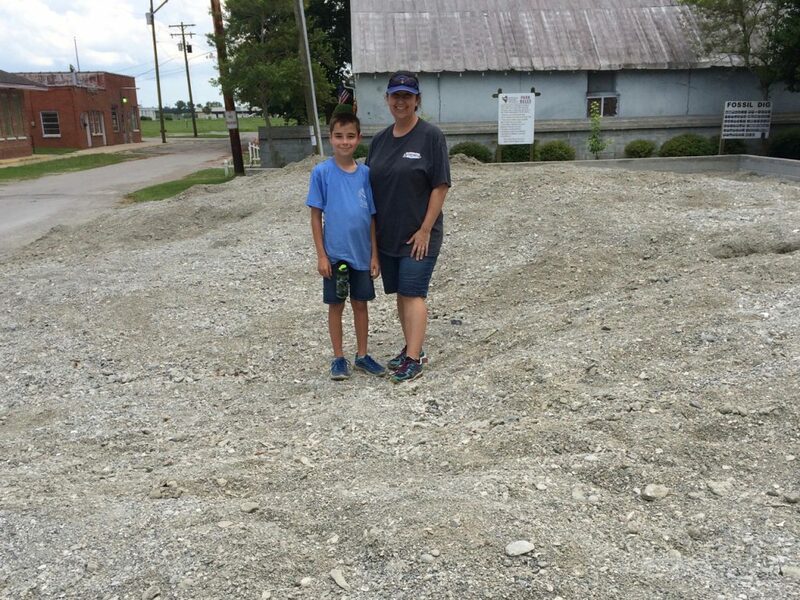 Quaintly dubbed the “Pits of the Pungo,” these dig pits contain material donated by the neighboring PotashCorp-Auroramine. 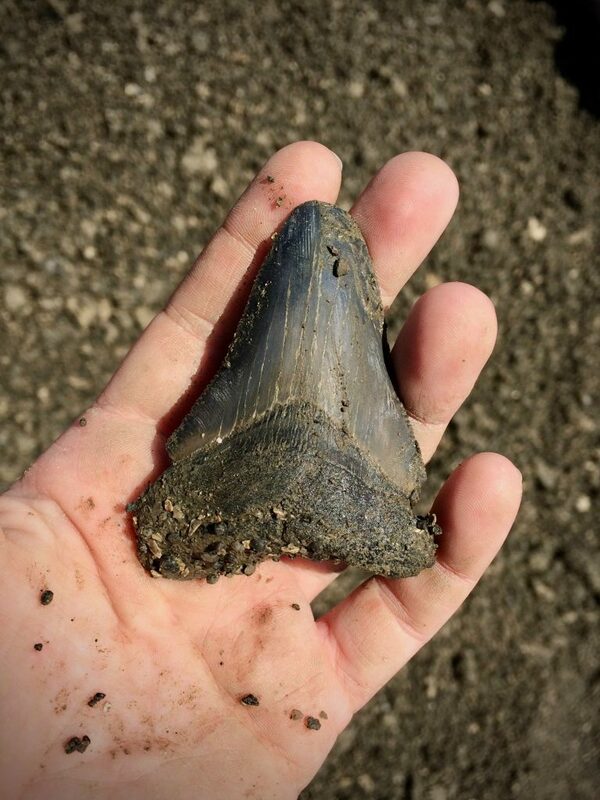 Digging in the pits you will find bits of fossilized shark, whale, dolphin, and fish remains. You may even find fossilized shells and coral. 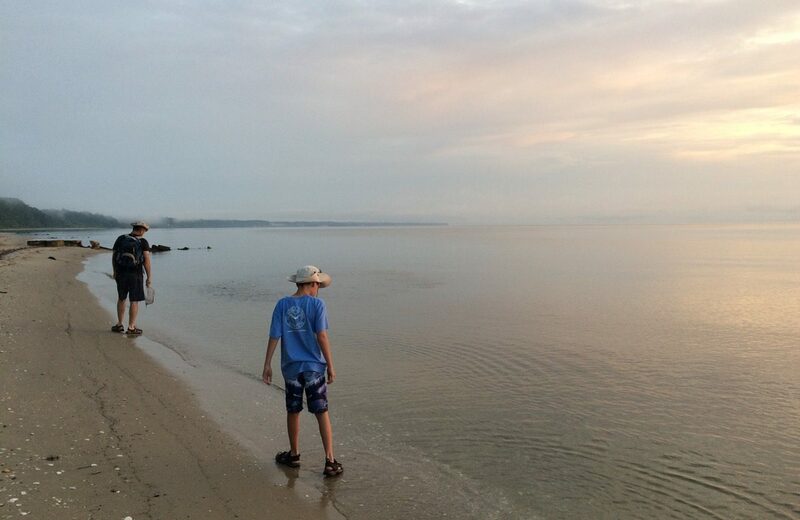 Just 2.5 hours east of Raleigh, you can easily accomplish a day-trip with the family. 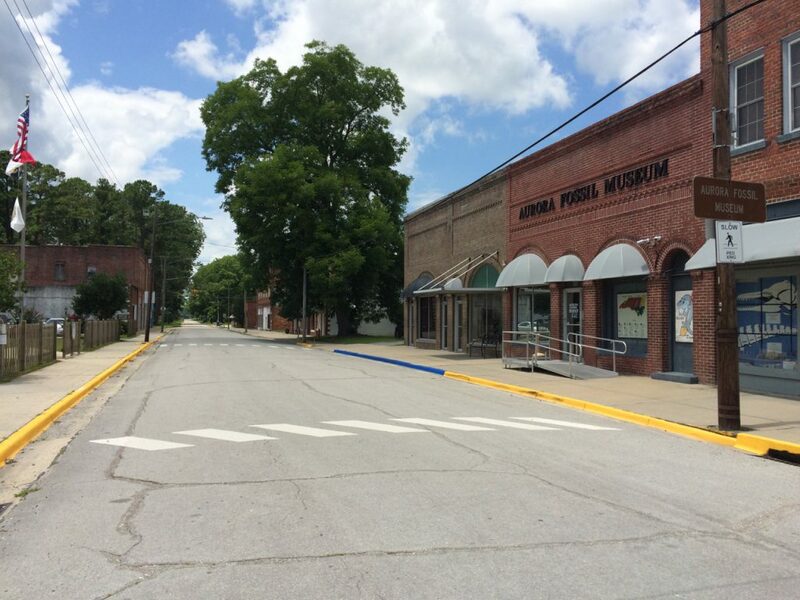 Be certain to visit when the Museum is open, it is worth exploring. This hidden gem is a non-profit organization, while there is no admission fee, we encourage you to leave a donation. The treasures you will find and memories you will make are well worth it! Our final words of advice: pack a lunch, bring some water, definitely grab a few towels to sit on, and don’t forget the sunscreen!